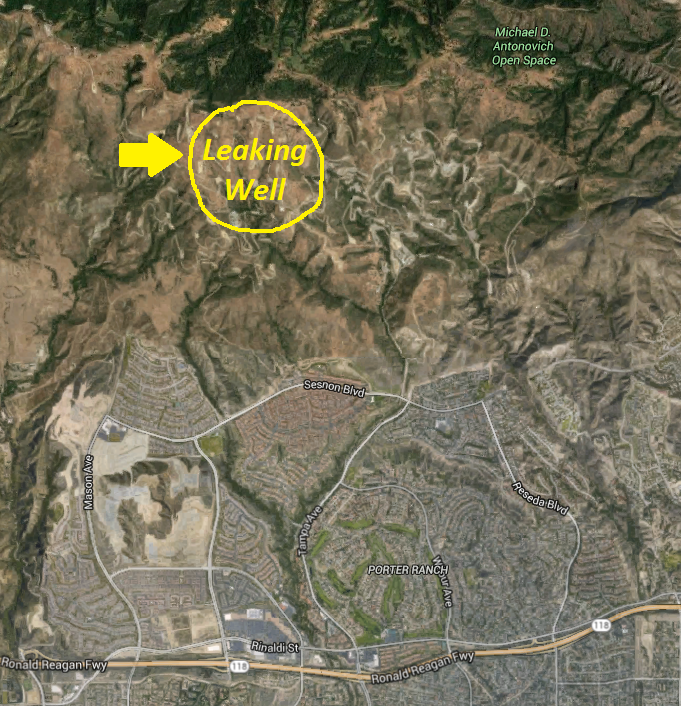 This entry was posted in Aliso Canyon, General, Methane. Bookmark the permalink. Both comments and trackbacks are currently closed.